A real service center with experts to help what you are looking for. 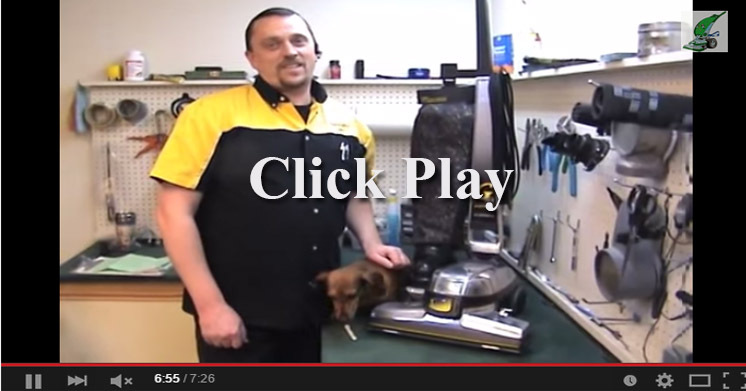 Since 1955 Vacuums Etc has been dedicated to great service. We specialize in Kirby, Miele, Lindhaus, Simplicity, Dyson, Central Vacuums, and Heat Surge Electric Fireplaces, as well as many other Brands of Vacuums. We are also experts in repair and maintenance as well as having one of the largest parts and supplies available of any other shop in the country. See us for all of your Vacuum and Heat Surge fireplace needs. We have 2 great locations in Tacoma and Bremerton Washington to serve your needs. If we don’t have what you are looking for we will get it and stock it for you. Stop by and visit us and see what great service is all about! Don't have time to come in? Then Visit our online store! We have Kirby Bags, Kirby Carpet Shampoo, as well as Heat Surge Fireplaces, How toVideo’s and much more! !